Bouyancy Aid Life Jacket Impact Vest and Float Coat for Canoe Kayak Wind Surfing Kite Surf Dinghy Sailing Boating Water Ski and Wakeboard, Mens Ladies Kids Junior and infants. 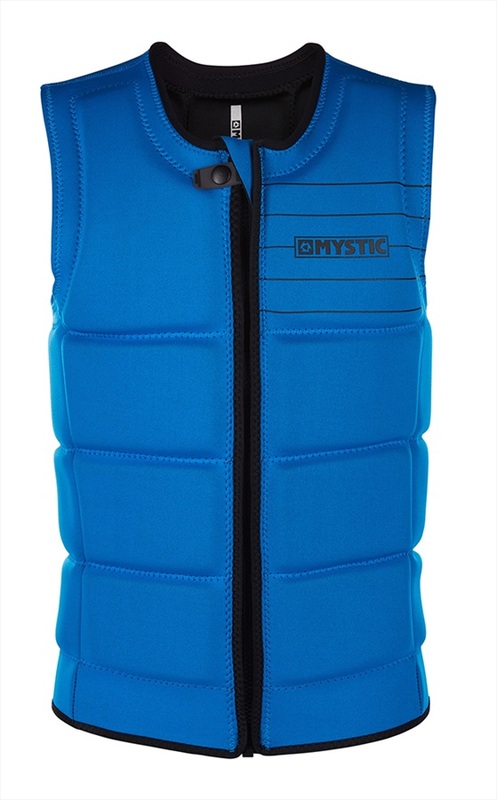 We have great brands with Neil Pryde NPX ONeill Obrien Straight Line Crewsaver Gul Sola to name a few. Huge Selection and choice in our UK Online Shop Cheap Prices and discount clothing ready for delivery today. 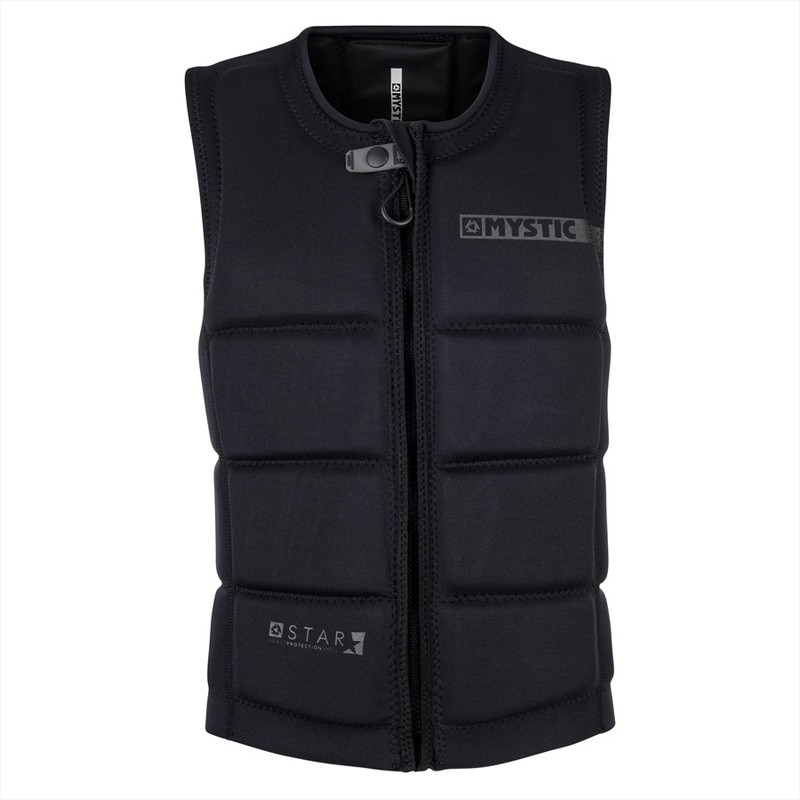 Liquid Force Ghost Wakeboard Impact Vest - feels like you're wearing nothing! Heather Grey X Large: Chest 43-46"/109-117cm. 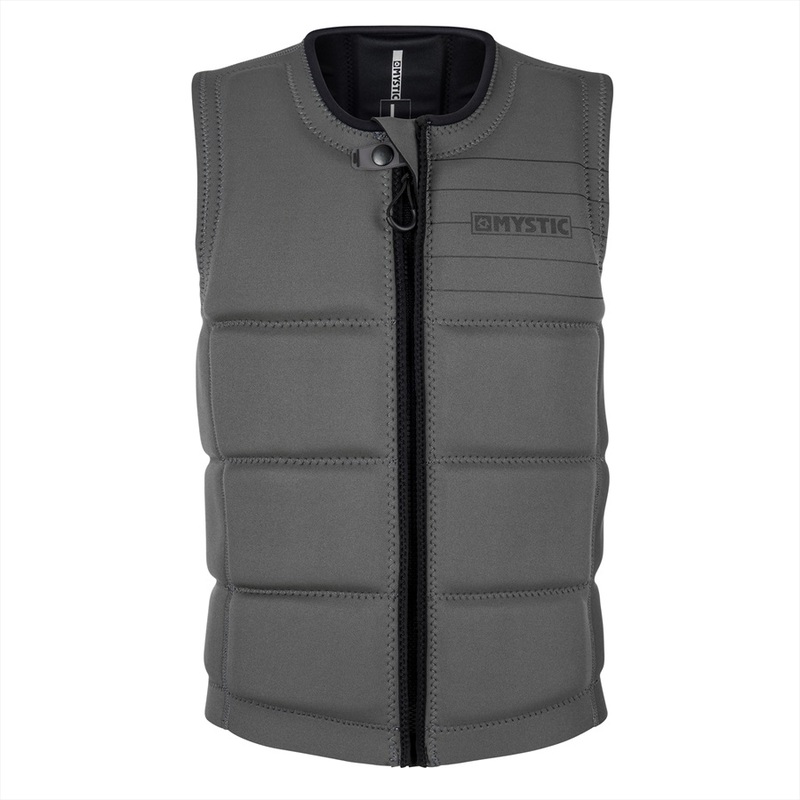 Follow Pharaoh PRO Ladies Impact Vest - super tight and durable vest!